We are a specialist supplier of THULE Car Roofracks, Cycle Carriers, Roof Boxes and Sports Equipment Carriers. 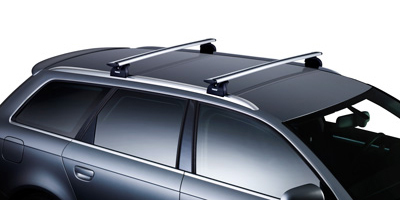 Our showroom near Plymouth is staffed by knowledgable staff who have years of experience with Thule roof bar systems. We have a large stocked warehouse next door to the showroom full of Thule roof racks, Thule cycle carriers, Thule roof boxes and more.  HUGE Stock Levels With Fast Nationwide Delivery Available. We hold huge stock levels of Thule Roof Racks for cars, ready for despatch from our mail order warehouse in the UK. 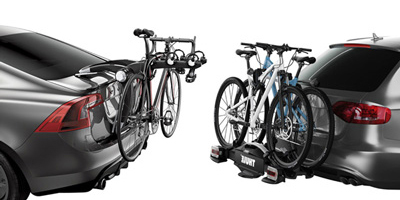 We sell the complete range of Thule Bike Carriers. All types including Towbar Mounted Bike Racks, Rear Mounted Bike Racks and Roof Mounted Bike Carriers. 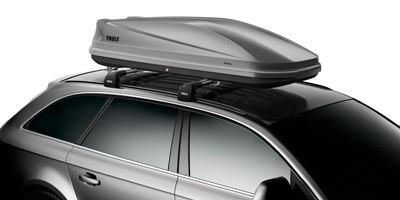 Car Roof Boxes by Thule offer strength, durability, aerodynamics and modern smart designs. Roof boxes are available in a range of sizes and shapes.